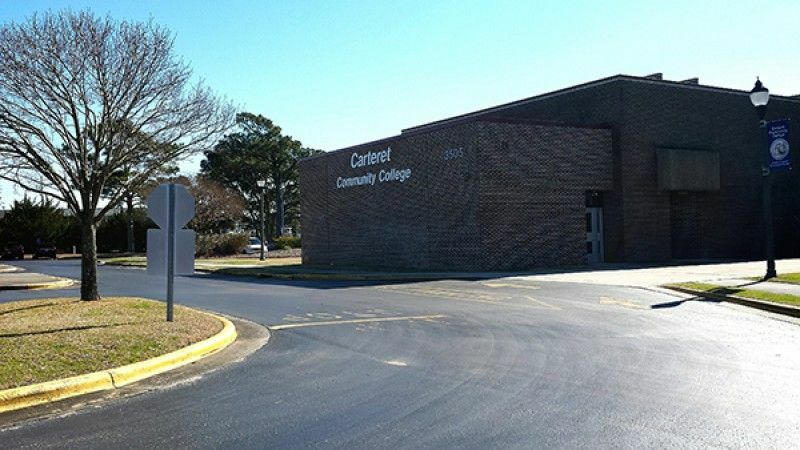 Join us for a special anniversary celebration as the North Carolina Coastal Federation turns 35 and the Core Sound Waterfowl Museum turns 25 and present The Coastal Cohorts and their one-of-a-kind show King Mackerel & The Blues Are Running. The Cohorts bring their love of the seashore to the stage with a musical blend of folk, soul and rock music. The Cohorts’ original music celebrates life on the Carolina coast with a combination of ballads and upbeat tunes, flavored by humor and poetry. Tickets for Sunday matinee are on sale for $30 for members and $40 for non-members. The show will start at 3 p.m. There is also a Saturday VIP night show scheduled for 7:30 p.m. Following the Saturday show will be a Cast Party with the Cohorts. Tickets for the Saturday show are available here. 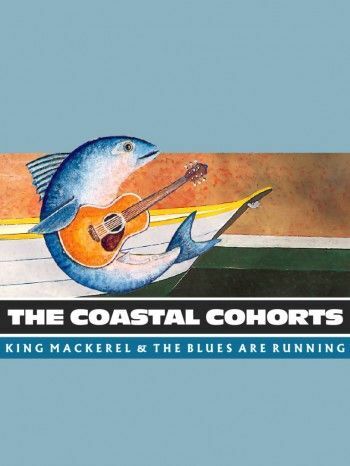 With an impressive performance history from their first run at Rhythm Alley in Chapel Hill in 1985, The Cohorts have performed King Mackerel and the Blues Are Running at the West Bank Theatre (New York City), Kennedy Center (Washington, D.C.) and at venues up and down the coast from Virginia to Georgia.